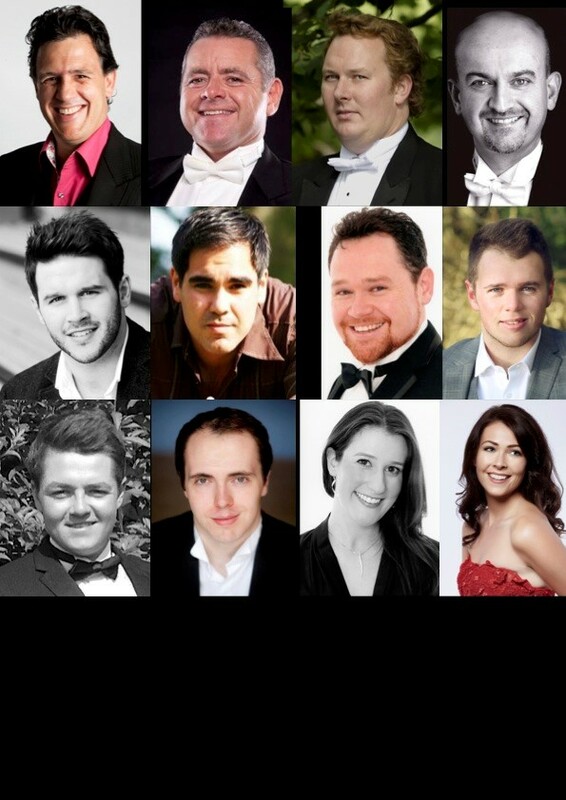 fuelled operatic singing, the Ten Welsh Tenors are back by popular demand with an amazing concert featuring 10 of the finest tenors from all over Wales with a feast of sumptuous popular operatic delights. The 10 Tenors revealed are Rhys Meirion, Aled Hall, Aled Wyn Davies, Richard Allen, Trystan Llyr Griffiths, Ben Thapa, Shaun Dixon, Rhodri Prys Jones, Osian Bowen and Conal Bembridge-Sayers. All proceeds will go towards Welsh Hearts /Calonnau Cymru The Heart Charity for Wales – funding Defibrillators, Life Saving equipment and Heart Screening, through-out Wales. You can drop off your items at Temple Court, 13a Cathedral Road, Cardiff CF11 9HA or call 02920 786521 for more information. All proceeds goes towards funding life support equipment such as Defibrillators through-out Wales, CPR Training in all Schools and Clubs through-out Wales! Heart Screening Sessions and heart research conducted in Wales!